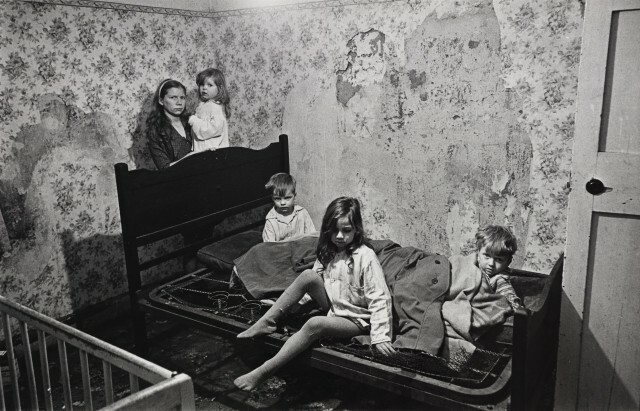 Nick Hedges was commissioned by the housing charity Shelter to document the harsh living conditions that people in poverty where forced to live in from 1968 – 1972. The work was used to help Shelter better campaign for those in poverty. To protect the anonymity of the people depicted the images have been used in a very limited way up and till now, this is the first public showing of the work since it was created over forty years ago.